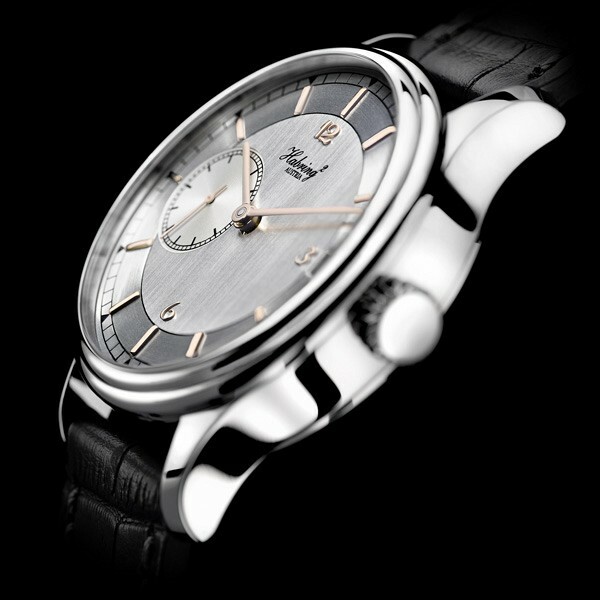 Rebirth oft the Time Only - with manufactory movement! 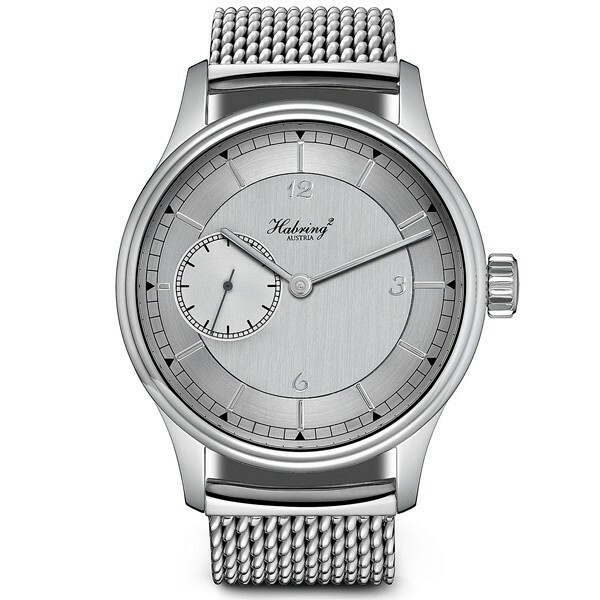 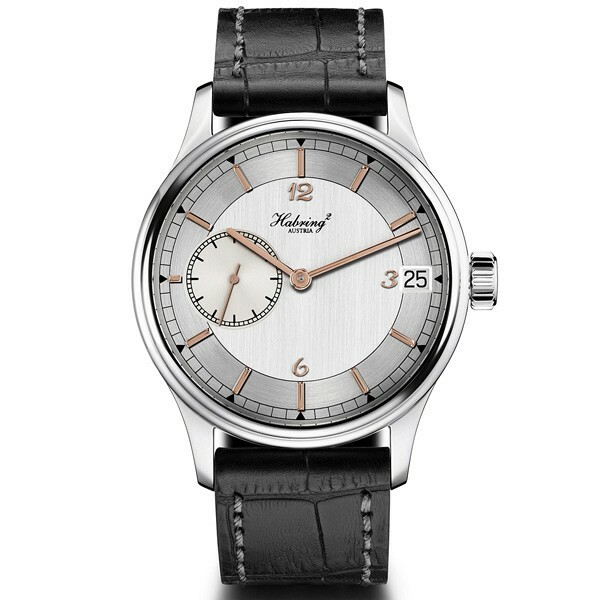 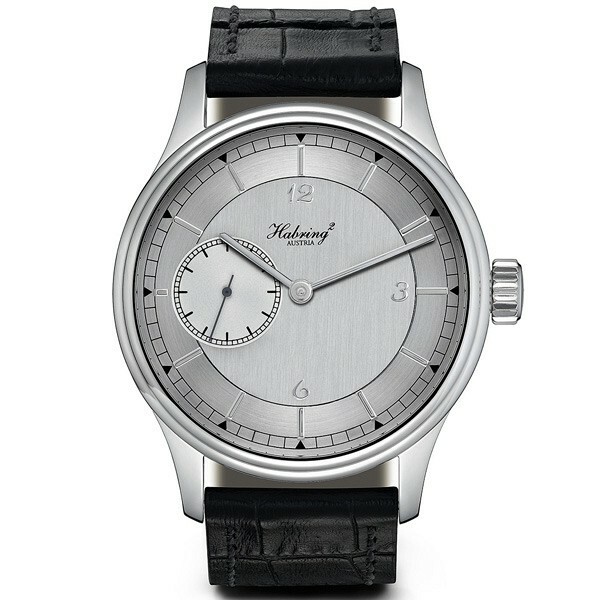 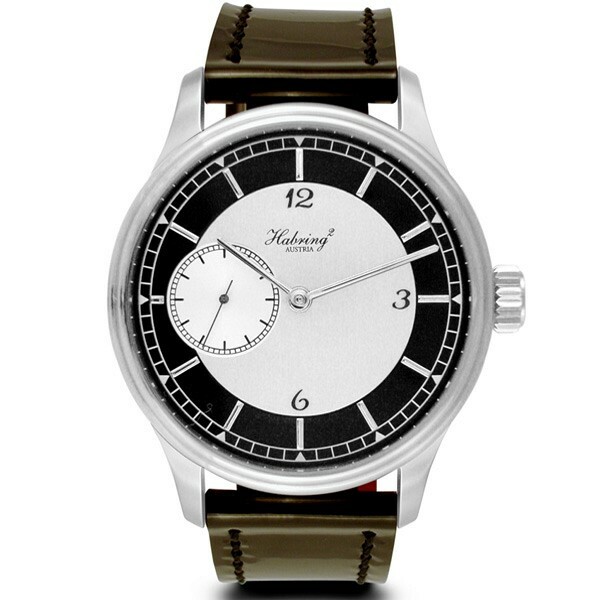 Autumn 2009 – what a memorable time for world’s probably smallest watch manufacturer: Exactly 5 years after the presentation of their very first model Habring² celebrates it’s successor: The name is program – Time Only – hours, minutes, seconds – nothing else! 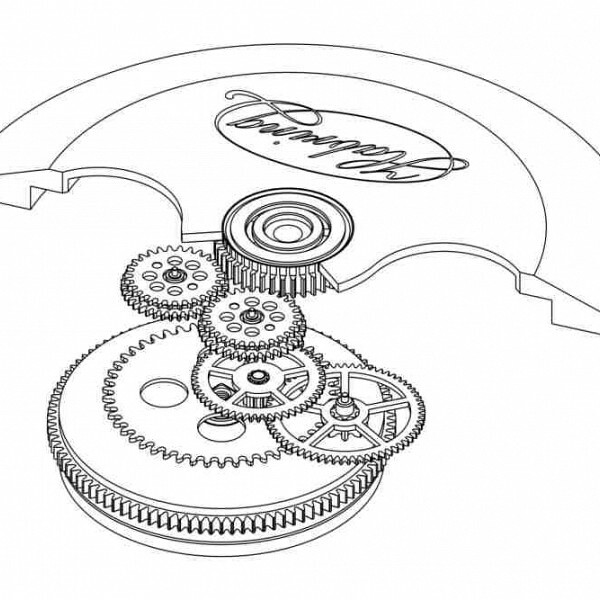 The pusher on the left rules!